Ah, the dreaded idea of car shopping. You know the deal: You enter a showroom and instantly, the car salesman pegs you for prey. Well, not anymore! Knowledge is power — and just as with any other big purchase, there’s no need to be overwhelmed when you’re equipped with it. (air conditioning, power windows, sunroof, cup holders) and color. pursestrings. 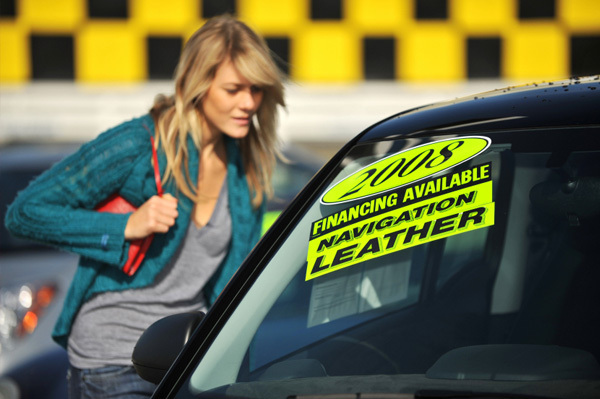 By using sites such as Edmunds.com, you can get a firm grasp on all models and prices. and will take pressure off the negotiation table.